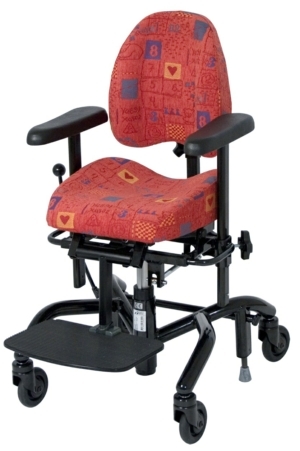 Our manual mobility chairs, manufactured by Mercado Medic, are based on a modular system with thousands of option combinations available such as trunk supports, lateral supports and side supports - offering a completely bespoke solution to any user. 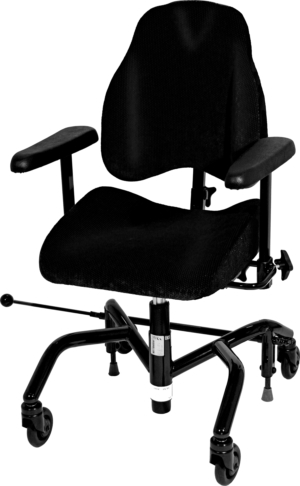 With features available such as an electric seat riser and electric seat tilt, the manual mobility chairs are ideal for conditions such as arthritis, cerebral palsy and MS to assist with transferring in and out of a chair. 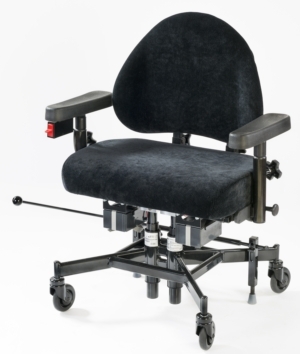 These manual mobility chairs are ideal when a user still has the ability to mobilise but requires additional help transferring in and out of the chair - or requires greater support than our ergonomic office chairs can provide. 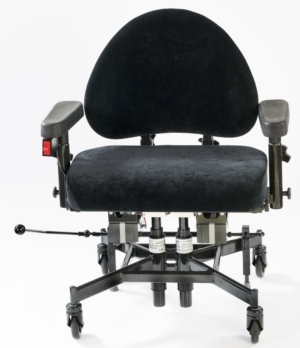 A brake lever ensures that our manual mobility chairs remains stable when getting on and off. 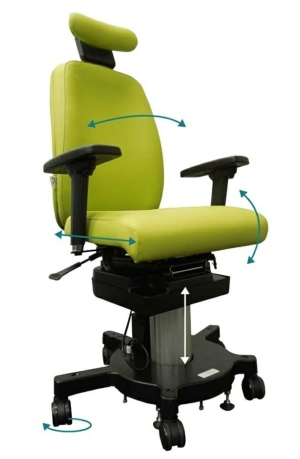 The BCS versions of the chair are exactly the same as the Real versions but with our own seat and back rests on. 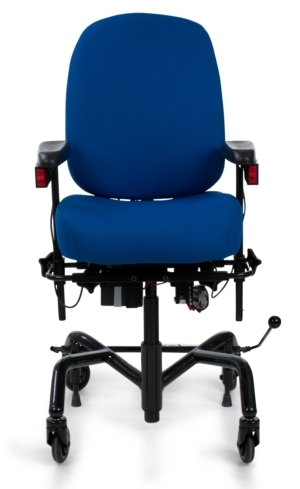 These can be made to almost any size requirement, whilst the foam can be sculpted to any shape.